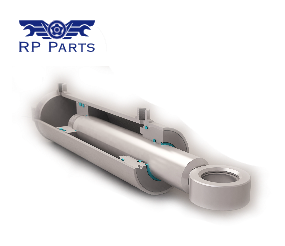 RP Parts provides custom made products for the industrial, marine and agricultural market. 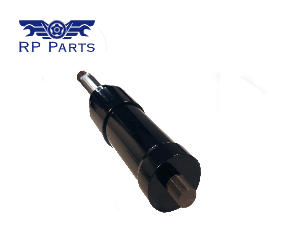 You can buy different kinds of products from RP Parts. On this page you’ll find our hydraulic and telescope cylinders.